Assam has secured the top position in the ranking of best practices followed by states in budget formulation. According to a survey by Transparency International, the state is followed by Andhra Pradesh and Odisha in terms of rankings. However, Manipur and Meghalaya figured in the lower positions, a news agency reported. 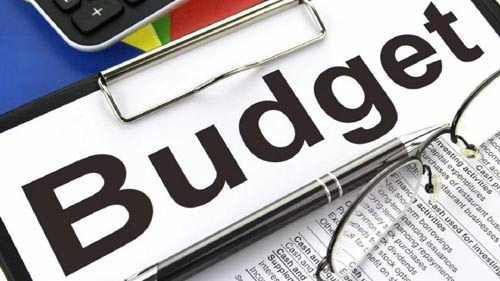 Transparency International has stated in its survey report that Assam is the only state out of the 29 states and two union territories which has published a Citizens Budget in the public domain. It also stated that the Assam Government is the only government that has conducted budget awareness campaigns across 17 districts. The survey was carried out on the basis of four parameters- public disclosure, budgetary process, post budget fiscal management and efforts to make budget more transparent and citizen friendly. Transparency International was formed in 1993 with an aim to fight against corruption throughout the world. With more than 100 national chapters worldwide and an international secretariat in Berlin, the organization strives to fight against corruption through innovative measures.